If you like the look of these you're sure to be a fan of the Birkenstock range too. Good looking and as usual very comfortable,plus v reasonable price seeing they last me years and I wear them all the time.Thank you. These were perfect for my holiday. Good quality slightly different from my original crocs so l was happy to pay more. Delighted with my purchase. Great style, strength & durability. Comfortable good looking well designed and good looking. Very prompt delivery and good fit. Easy to order, free delivery. 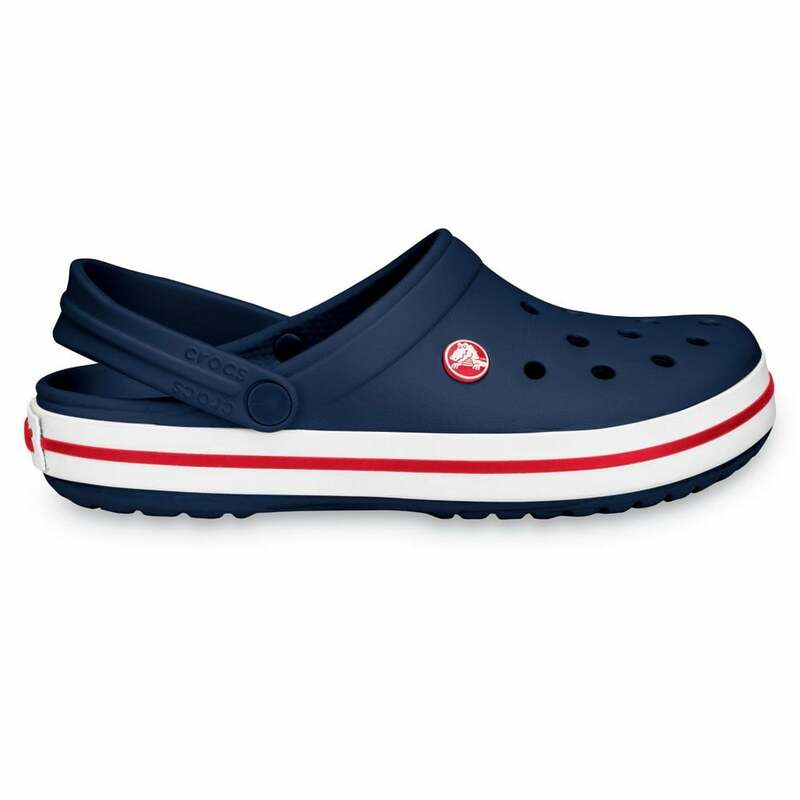 The Crocs on this order were a slightly smaller size 10 than the classic Crocs on an earlier order and had to be returned to get a size 11 but the return postage had to be paid.